UJU Hotel Management System is a is easy to use hotel management ERP software from Ujudebug to enable you to take as much control as possible over all aspects of the Hotel, Restaurant, Resorts, Lodges, Bar. UJU Hotel Management System has all the features required for all Medium, Large hotels to function seamlessly. It is very friendly to use and manage all operations of a Hotel very effectively. This software can be set up for your unique needs. UJU Hotel management system has been conceived by blend of seasoned professional. It is geared up to meet the demands of running a modern Hotel, Restaurant, Resorts, Lodges and Bar. This system will give full solution for the Hotel Management. It will work on network so that multiple users will be able to work on this system simultaneously. It is a comprehensive software suite consisting of integrated modules for various aspects of hotel management. Hotel Management System is a software system where the management of entire hotel is computerized. So here we are people, launching one of the most complete services one can ever get. 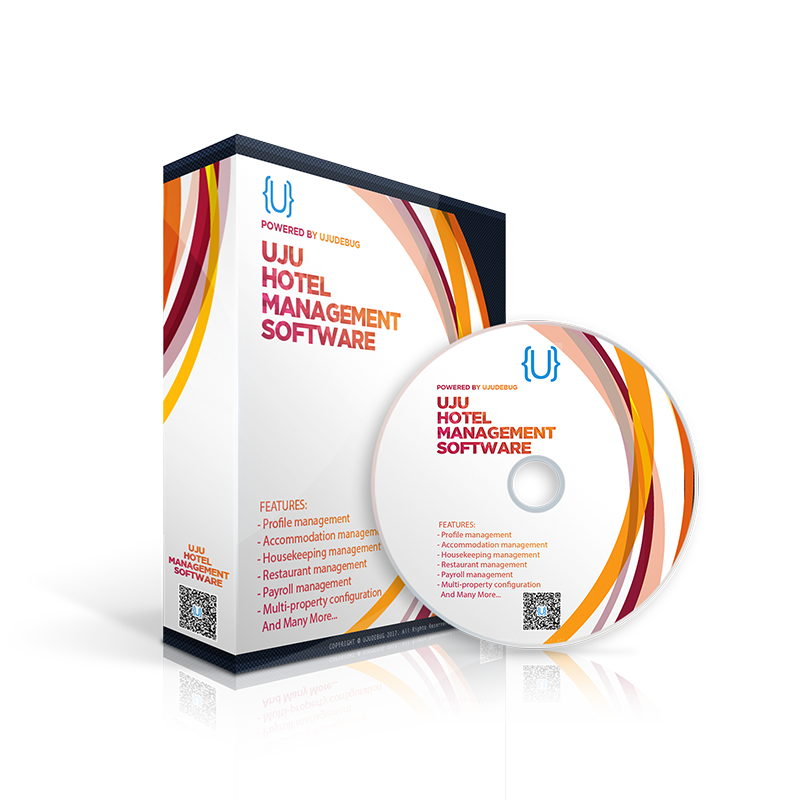 THE UJU HOTEL MANAGEMENT SOFTWARE. 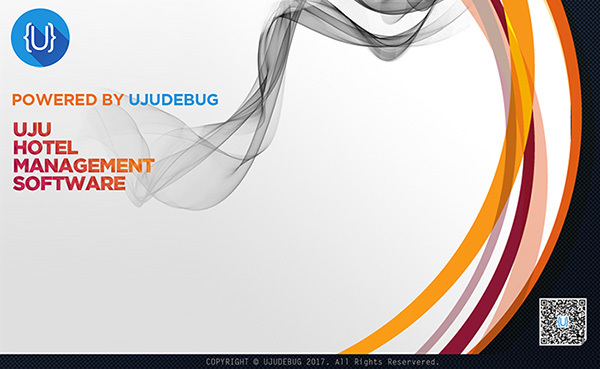 Unlike any other software currently in the market, it comes with a complete package. So, bid a grateful adieu to age old paperwork and proudly go digital. You name anything from front office, housekeeping, restaurant, bar, inventory, stock, banquet, payroll, delivery or accounts and every information related to it would be at your fingertips. So, give thumbs up to uncomplicated and be ahead of the world.